Quickwrite #6: Who is in the wrong? 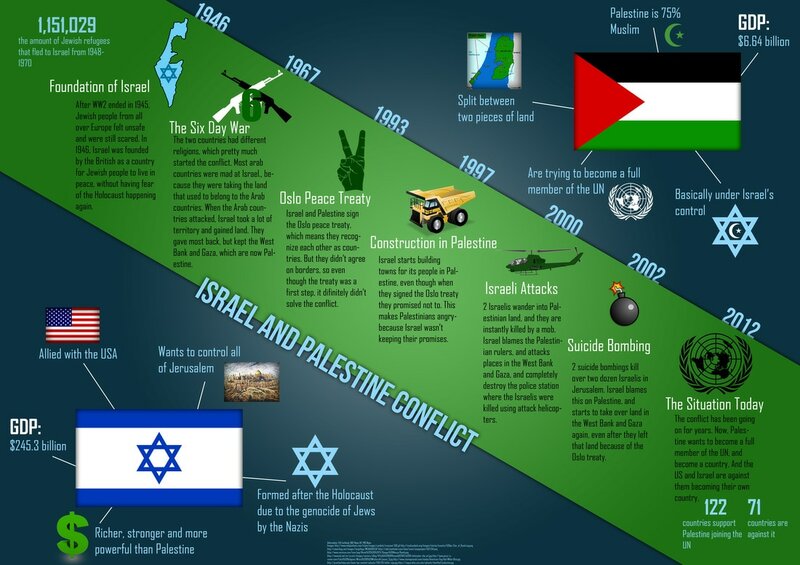 Now that you have some background knowledge of the Israel-Palestine conflict, who is right and who is wrong? Is there a right answer? Does there have to be a correct answer? SUPPORT your answer with a detailed explanation.